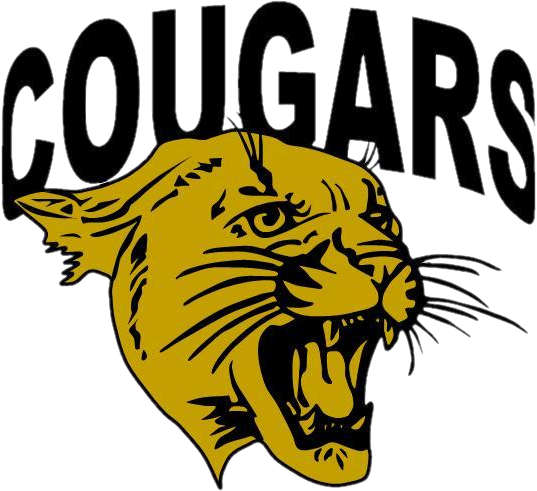 We’re excited to welcome A+ Federal Credit Union as an official partner of the David Crockett athletic website! A+ Federal Credit Union, a financial institution founded by educators, is committed to helping communities throughout Central Texas. Each year, A+FCU gives back over half a million dollars to various organizations and groups to help them reach and educate students, teachers, and families. Open a free Cash-Back Checking account with no monthly fees and earn up to 10¢ cash back every time you make a purchase with your debit card. Show your support of A+ Federal Credit Union by visiting their website. 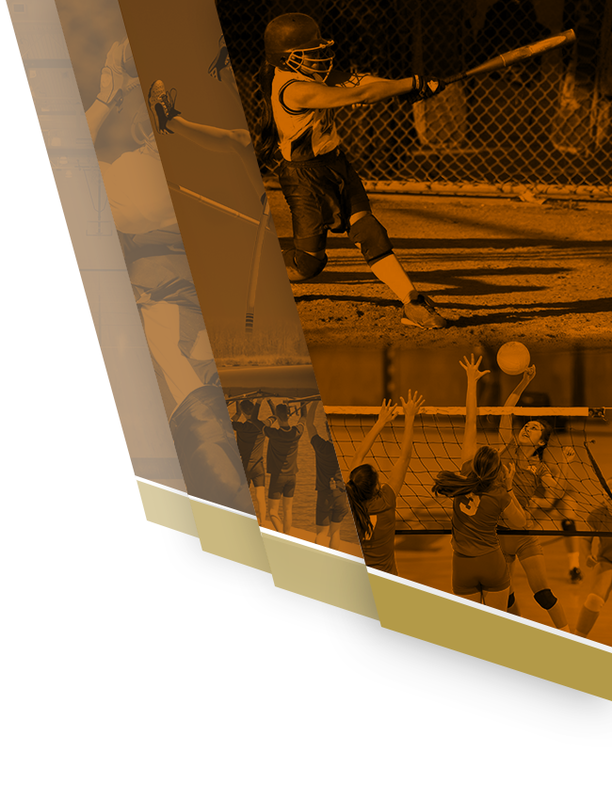 The support of local businesses ensures the David Crockett Athletic Department has the most up-to-date news, scores and photos online. Thanks to A+ Federal Credit Union for their support of local athletes. Go Cougars! 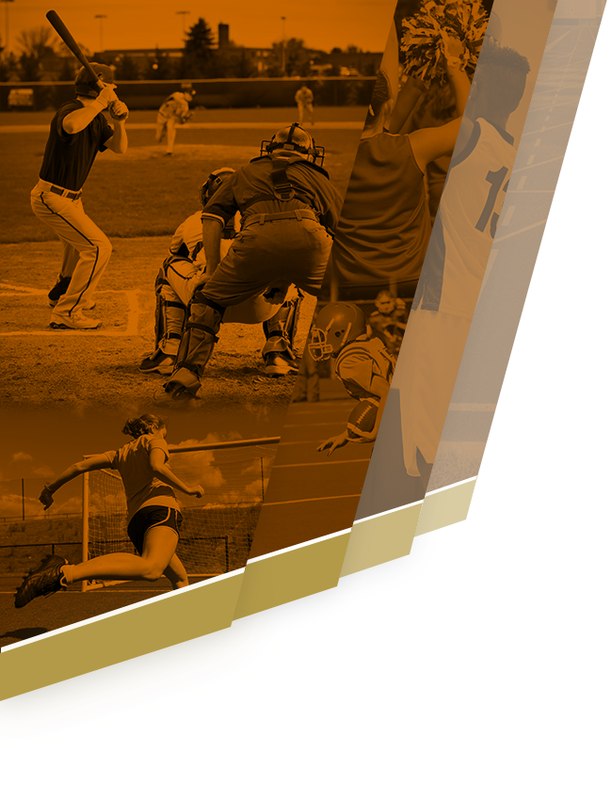 If you would like to support the David Crockett Athletic Department by placing an advertisement on the website, and be the exclusive sponsor in your business segment on the site, please contact our website partner VNN’s local marketing specialist Jenny Perkins at 512-423-2554 or jperkins@vnnsports.net.